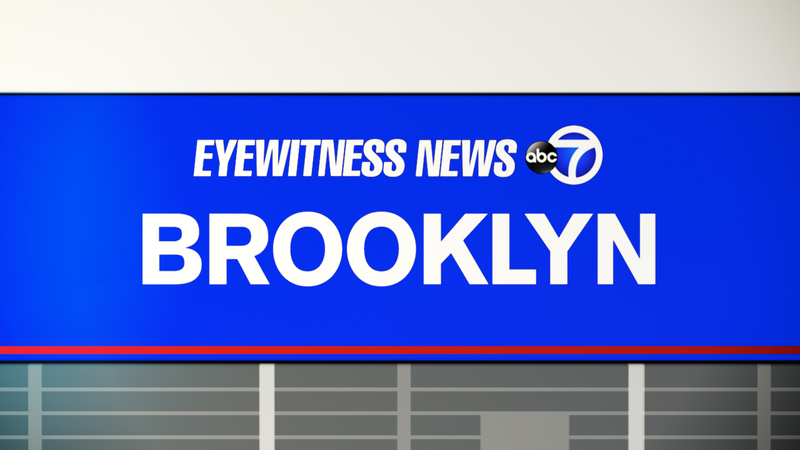 CROWN HEIGHTS, Brooklyn (WABC) -- Police in Brooklyn said a young brother and sister made up the story about an apparent stalker who is accused of targeting them before and after school. The 8-year-old girl and her 12-year-old brother recanted the story on Monday evening. They had said a man was hiding between cars near their school bus pickup location in Crown Heights. Police confirmed that the story was indeed false. Is your cell phone being used against you?